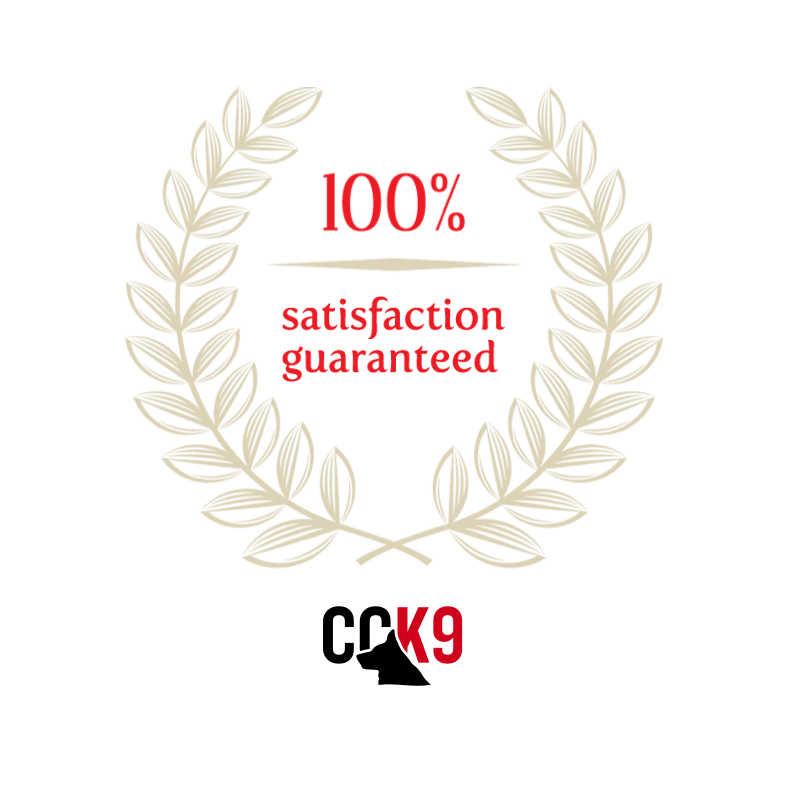 The CCK9 guarantee is unsurpassed – the best guarantee in the industry. 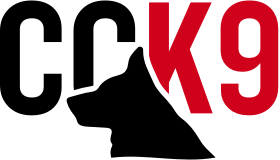 If it is determined by two veterinarians, within two years of purchase, that one of our protection dogs has any genetic problem that would preclude it from job performance or living an otherwise normal and healthy life, CCK9 will replace the dog with another dog of equal or greater value. This includes hip and elbow evaluation as determined by the Orthopedic Foundation for Animals. If for any reason you are not completely satisfied, with our Executive Protection Dogs, Elite Protection Dogs or Family Guard Dogs return the in the same condition as the dog was when delivered to you within 3 months from date of delivery. CCK9 will replace the dog with another dog of equal or greater value. This only applies with our trained adult Dogs.